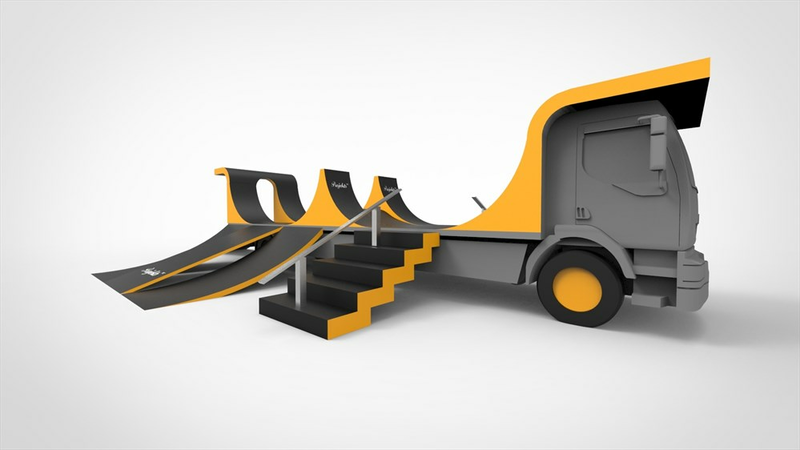 The Popup Skatepark: Taking inspirational skateboard facilities to your doorstep - any location, any weather, day or night. 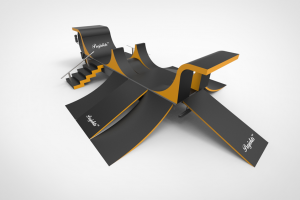 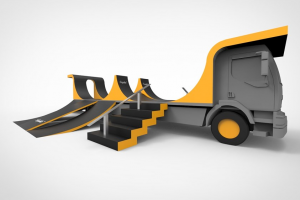 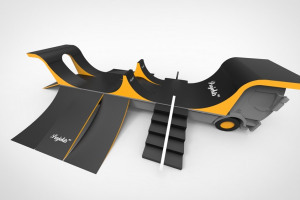 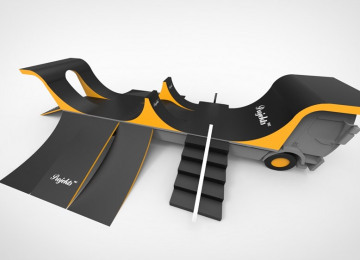 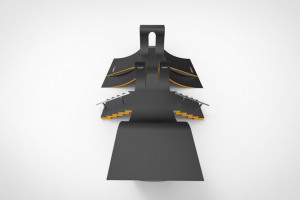 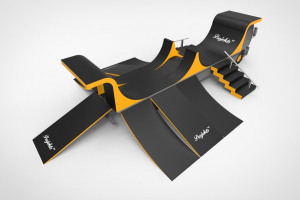 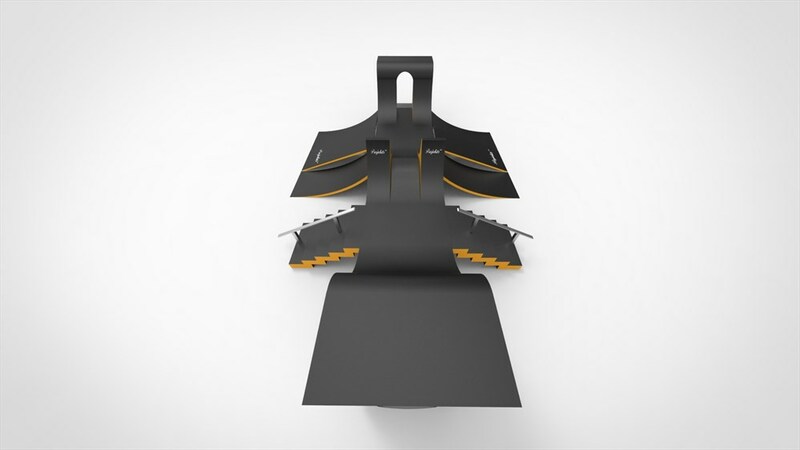 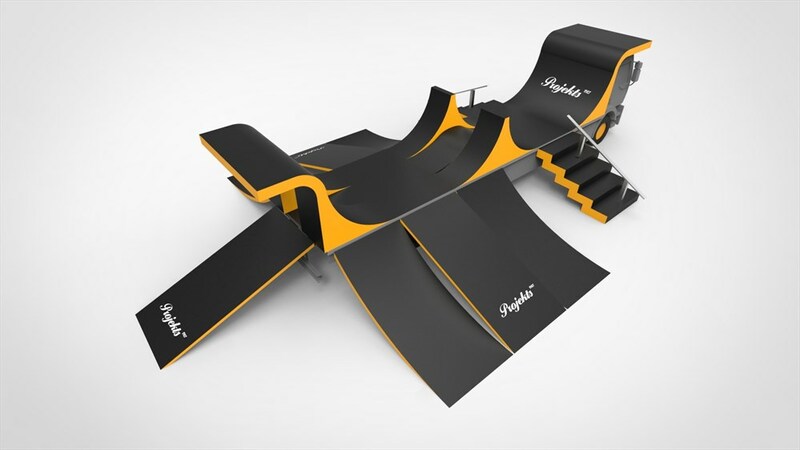 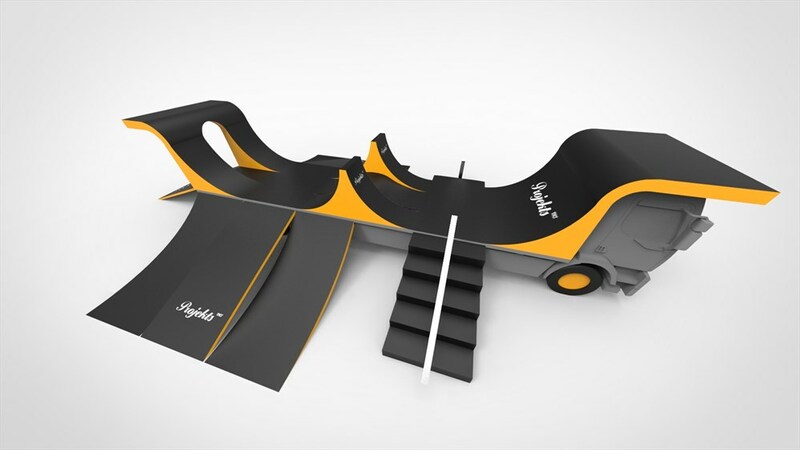 The Popup Skatepark is a unique, transportable, exhibition standard skate facility that that can be quickly assembled in virtually any location, to provide a skate surface suitable for all abilities. 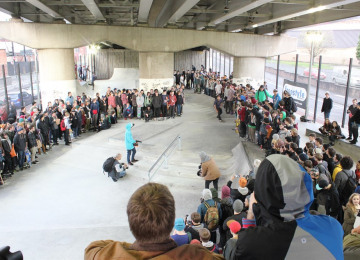 The skatepark has a canopy that can be used in wet weather; and floodlights for evening sessions and it will even have a micro cafe facility to make a more comfortable experience for spectators. 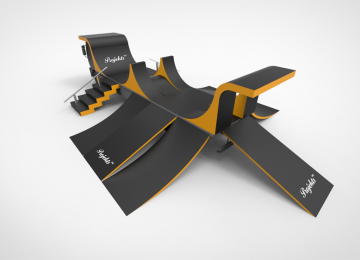 The Popup Skatepark will be used for festivals, product launches, corporate events, sponsorship and more. 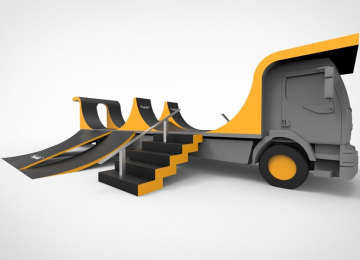 The Popup Skatepark will travel to deprived communities to teach and inspire young people. 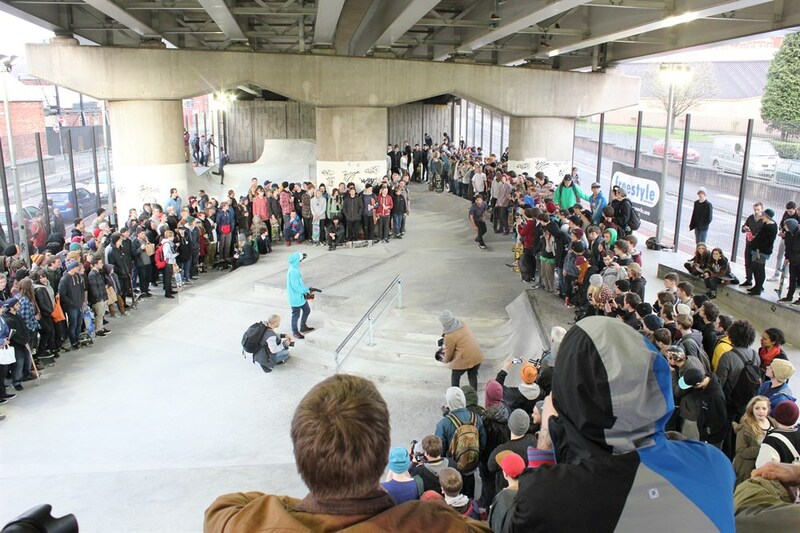 The Popup Skatepark engages both social and commercial demand in a combination that will enable this project to grow. 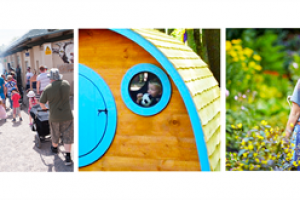 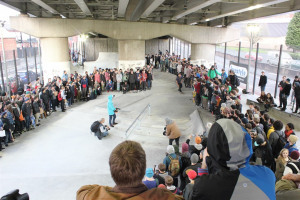 The Popup Skatepark takes skateboarding to the doorsteps of young people who would otherwise struggle to access this type of facility and activity, whilst also providing an awe-inspiring space for corporate team building events, parties, festivals (such as Glastobury, Leeds, etc. 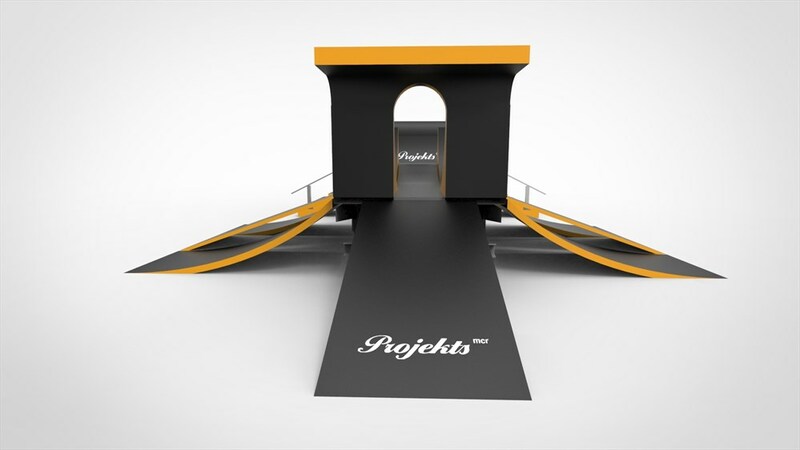 ), product launches, marketing events and more. 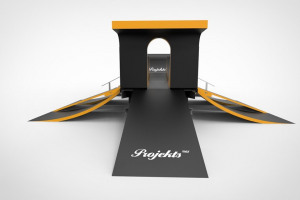 This project is also unique. 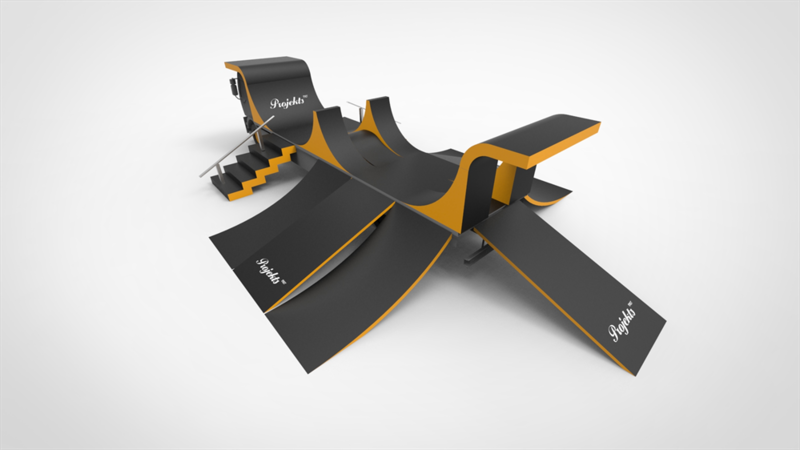 The Popup Skatepark will be a Manchester designed and manufactured facility that has never been done before. 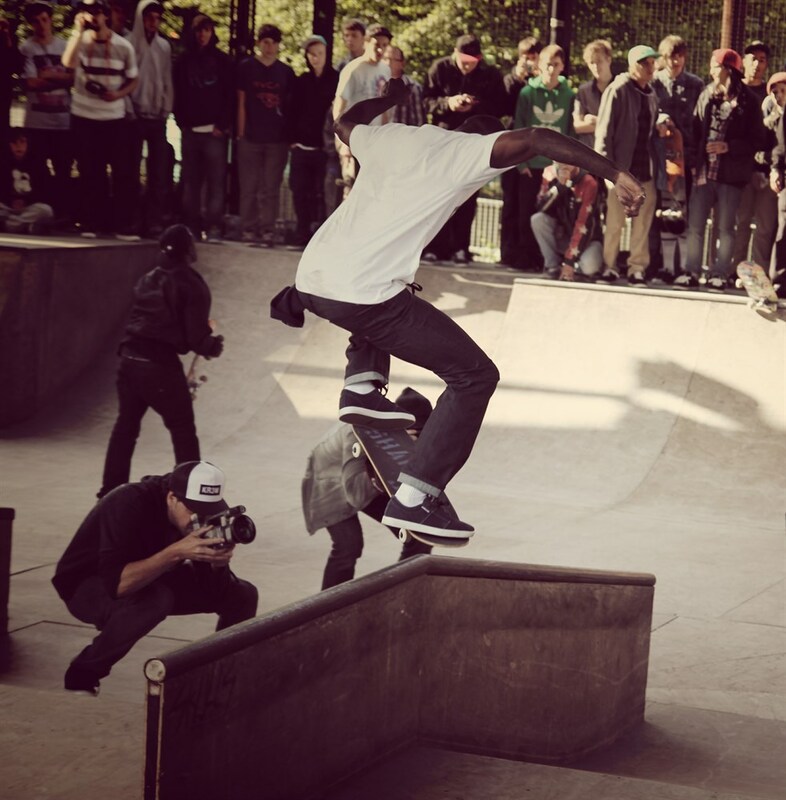 Based in Manchester city centre, Projekts MCR is a not-for-profit cooperative with a core aim to develop skateboarding - primarily through better facilities and coaching in schools. 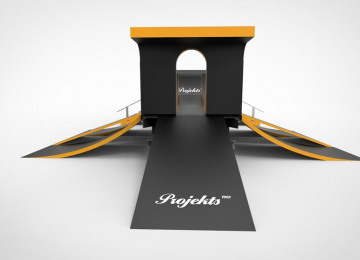 Projekts was set up in 2004 with a grant from the Cooperative Bank to open a small skate shop and manage the skatepark under the Mancunian Way flyover. 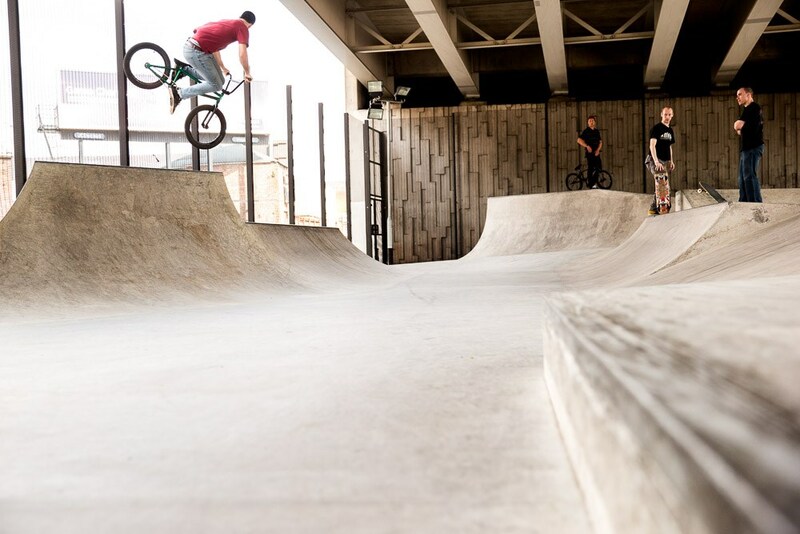 We have since tripled the size and attendance of the skatepark, making it one of the UK's most iconic and well-loved skate facilities and we deliver coaching sessions to thousands of young people across Manchester each year. 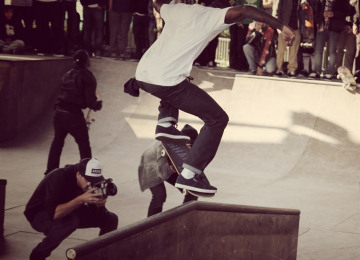 To set up a National Governing Body for skateboarding to aid the development and asccessibility of skateboarding activites nationwide.